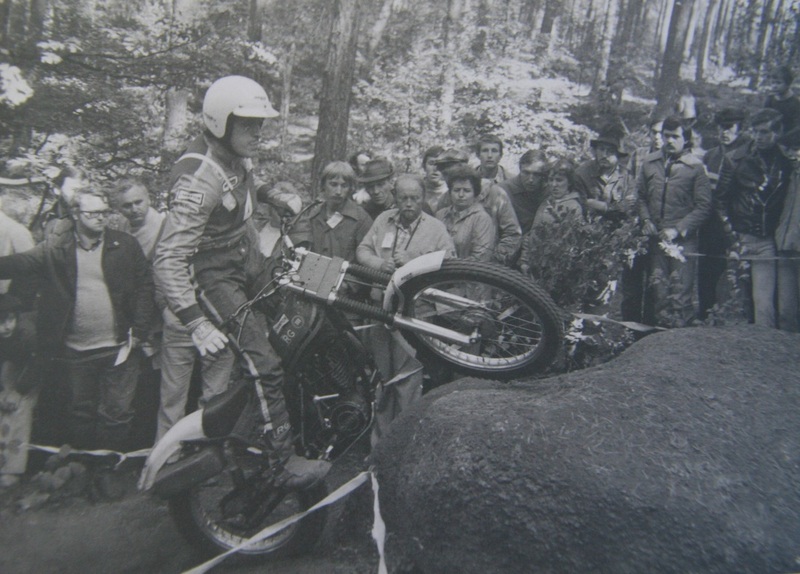 ​It is recorded that your first world trial ever was in Sweden in 1971 and you got 4th place so you were 19 then? Maybe this was in Karabiner, but I don't remember exactly, but I think what you say is right yes. I remember this time and it gives me great encouragement to go on and on tomorrow, trials and ride. Well I remember it not too much but a little. 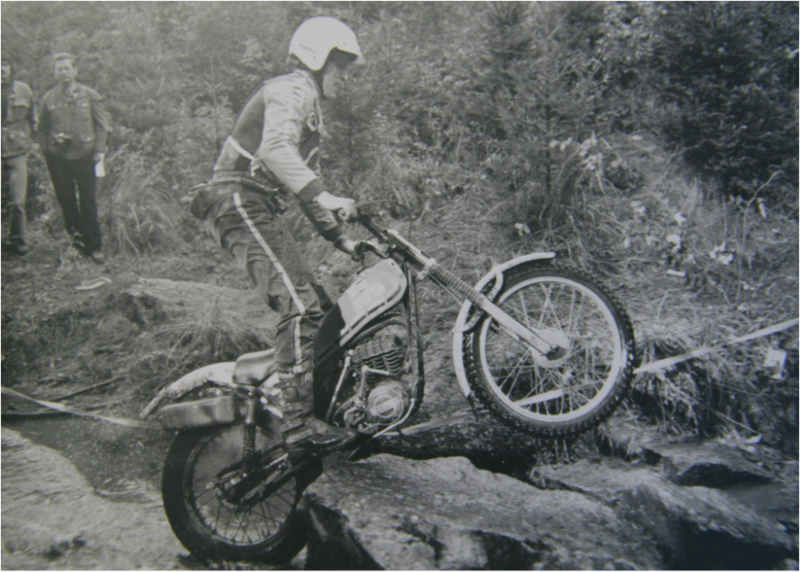 What was the type of going that you'd like to ride on, some people like to ride on the rock, some people like to ride in the mud, what did you like? The best, my specialty, was slippery and muddy, because I have a very good feeling from the brain through to the gas throttle. 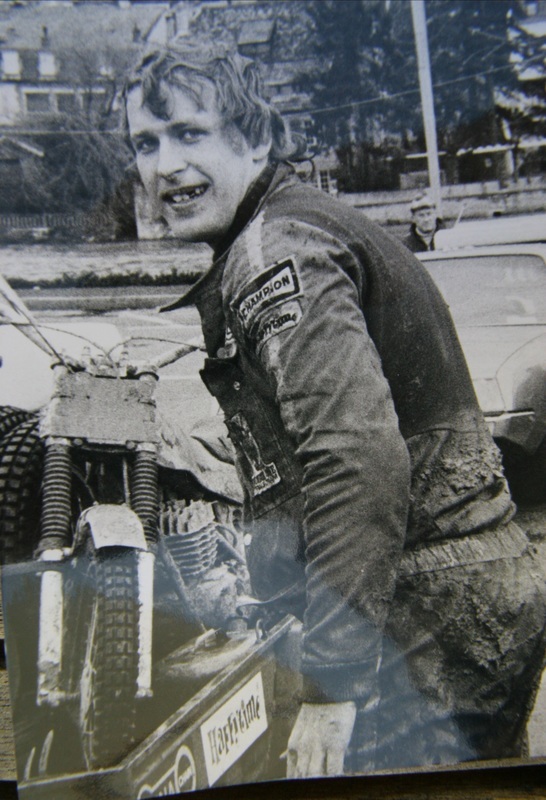 We never use the clutch on the gas and with this you have to have very good traction for the rear wheel and I used to be good at this and have a good feeling and I found the grip when many people did not. I'm better than many others so slippery and muddy, I was quite good. I was also very good on the rocks. Back in 1971, you used to seem to have started off quite slow rising, only a few International Events? Yes, I remember this happening and this was because there was not so much money and we go out of the country for maybe 2 or 3 trials go to Belgium, Spain was popular and one other not England though. This photo shows the snuff in my mouth, I make snuff. I put it under the lip. You will see the round tins in the supermarket. It is a kind of tobacco. Its nicotin. It’s a drug. Anyone for some snuff ?. 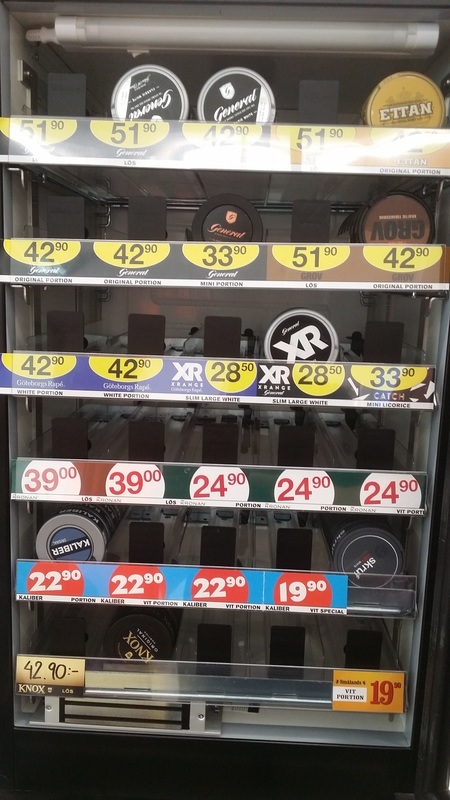 Its still popular in Sweden . This display was by the till in the local supermarket. Put it under your lip and go.